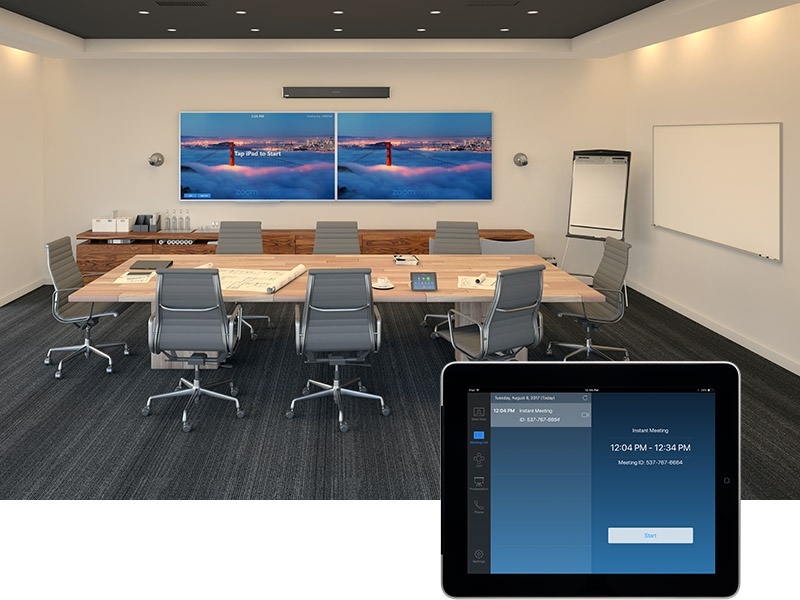 Calgary, Alberta --- January 15, 2019 --- Nureva Inc., an award-winning collaboration solutions company, announces that its HDL300 audio conferencing system has been designated by Zoom Video Communications, Inc. as a recommended audio solution for medium to large Zoom Rooms. The addition of the HDL300 system gives Zoom customers an advanced, cost-effective microphone-speaker with thousands of virtual microphones for true full-room pickup. Simple installation, autocalibration and plug-and-play connectivity make the system an easy add-on to other recommended components and technologies in the room. Download high resolution images of the HDL300 system in a Zoom Room environment. The HDL300 audio conferencing system resolves the frustrating and persistent issue of poor audio pickup, especially in dynamic environments where participants move around the room. When combined with the Nureva Wall or other interactive display, the HDL300 system can also be used as the primary source for audio and video playback. At the core of the HDL300 system is Nureva’s breakthrough Microphone Mist™ technology, which places 8,192 virtual microphones throughout a room to pick up sound from any location to ensure that everyone is clearly heard regardless of where they are in the room or the direction they are facing. The system uses sophisticated algorithms to simultaneously process sound from all virtual microphones to provide remote participants with a high-quality listening experience, enabled by continuous autocalibration, simultaneous echo cancellation, position-based automatic gain control and sound masking. 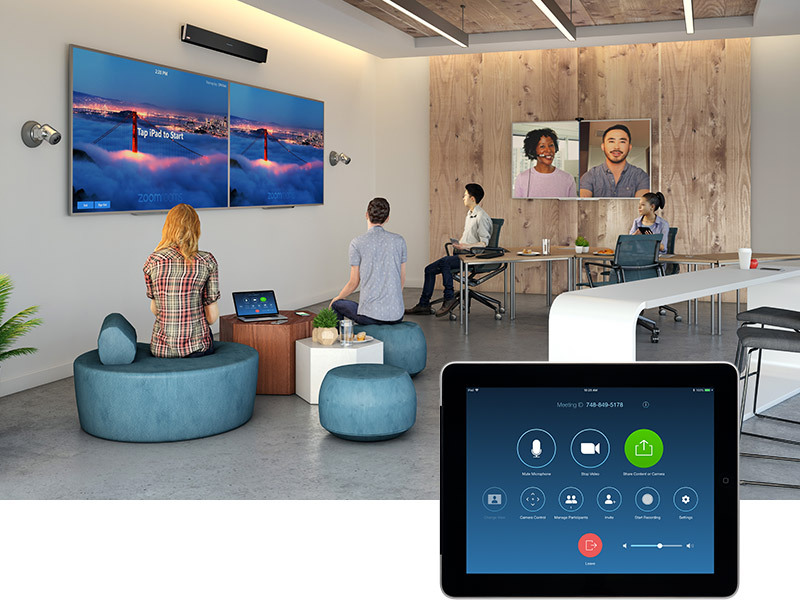 The HDL300 system is optimized for mid-size to large environments and is designed to work with Skype® for Business, Zoom, BlueJeans, Cisco® Spark, Cisco WebEx®, GoToMeeting™, Pexip® Infinity Connect and other common UC&C applications. For more information, visit the HDL300 section on the Nureva website. For more information, visit the HDL300 section on the Nureva website. © 2019 Nureva Inc. All rights reserved. Nureva, Microphone Mist and the Nureva logo are trademarks of Nureva Inc. in the United States, Canada and other countries. All third-party product and company names are for identification purposes only and may be trademarks of their respective owners.